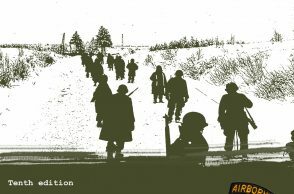 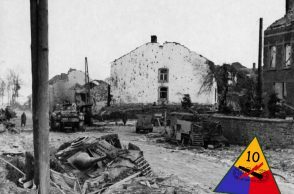 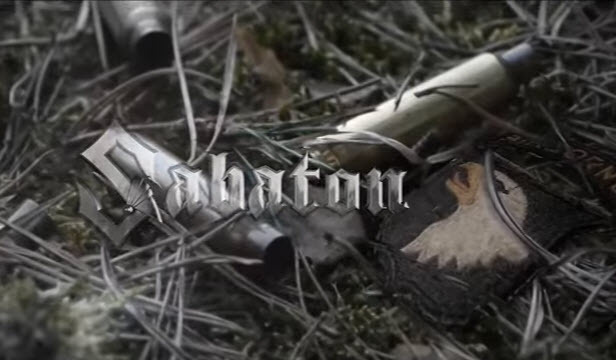 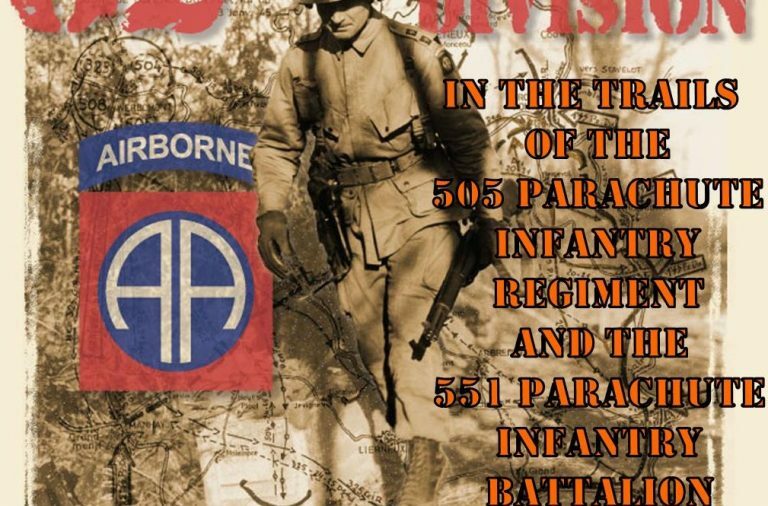 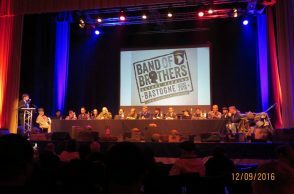 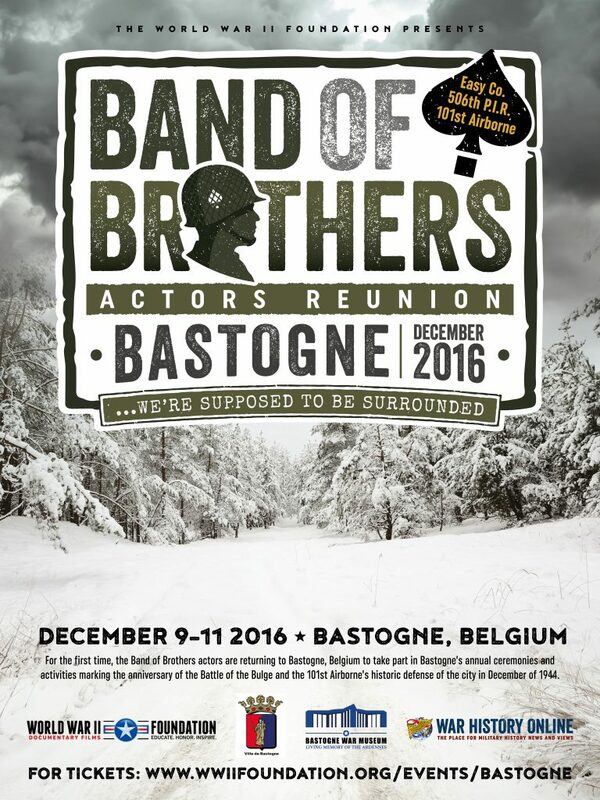 For the first time ever, on 9-10 and 11 December 2016, actors from the miniseries ‘Band of Brothers’ are coming to Bastogne. 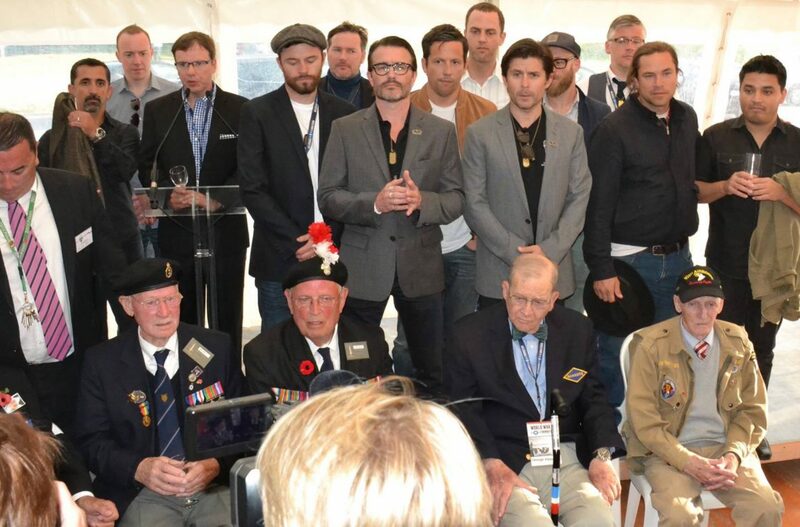 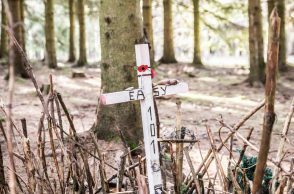 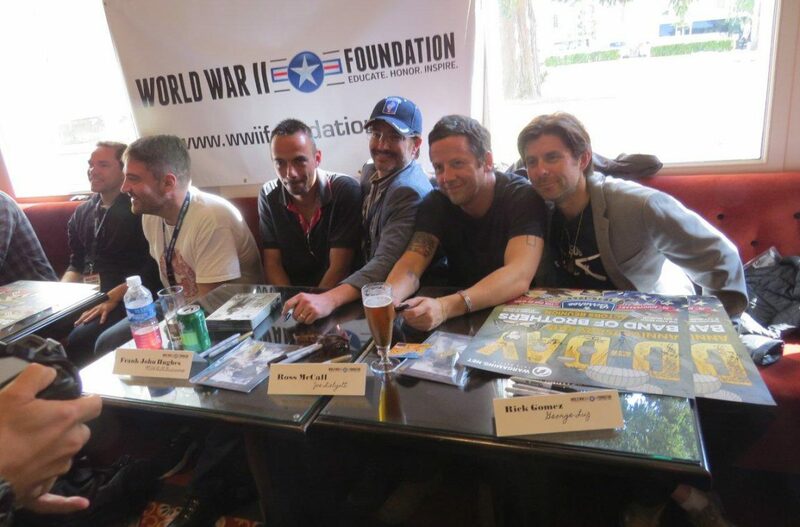 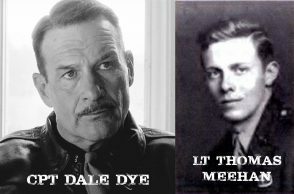 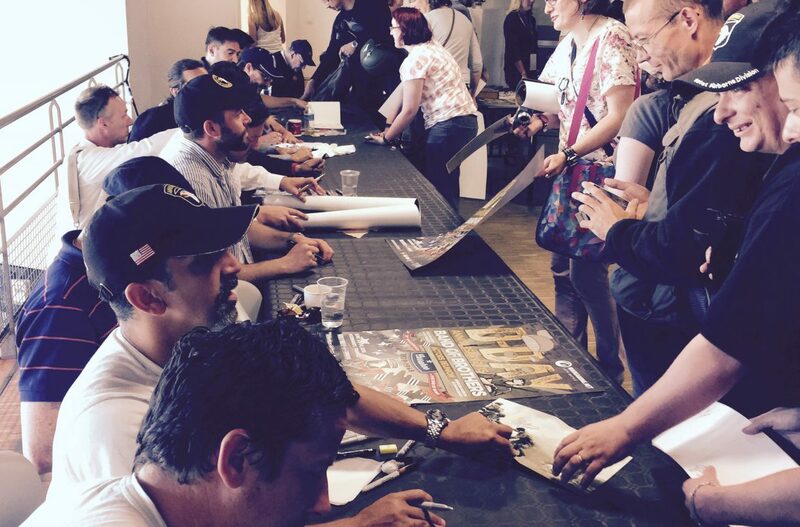 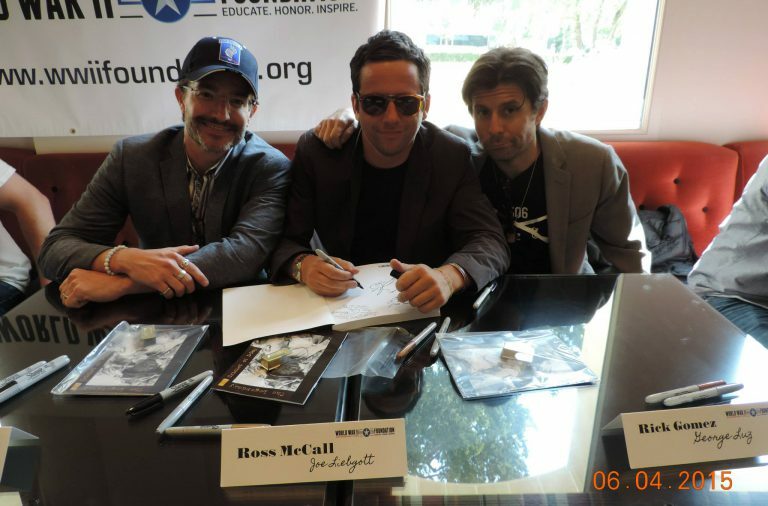 Fifteen years after the premiere, American, British and French actors from the popular HBO show are, unsalaried but highly motivated, coming to meet their fans but more important: To pay their respects to all the WWII veterans and civilians. 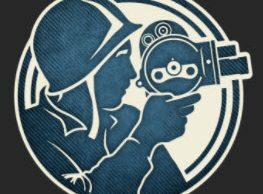 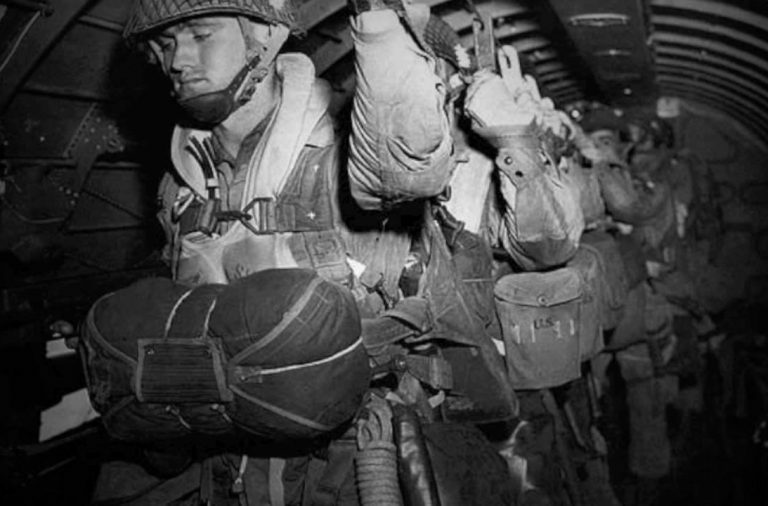 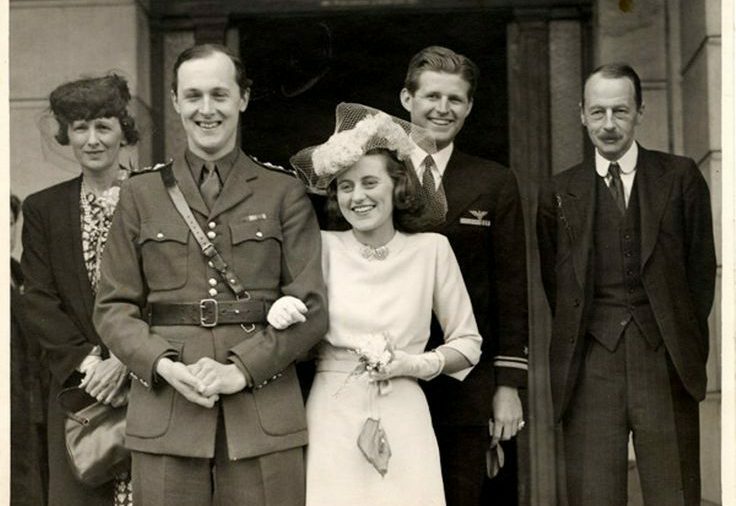 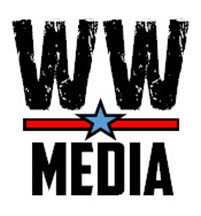 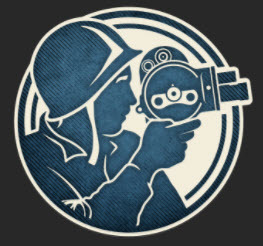 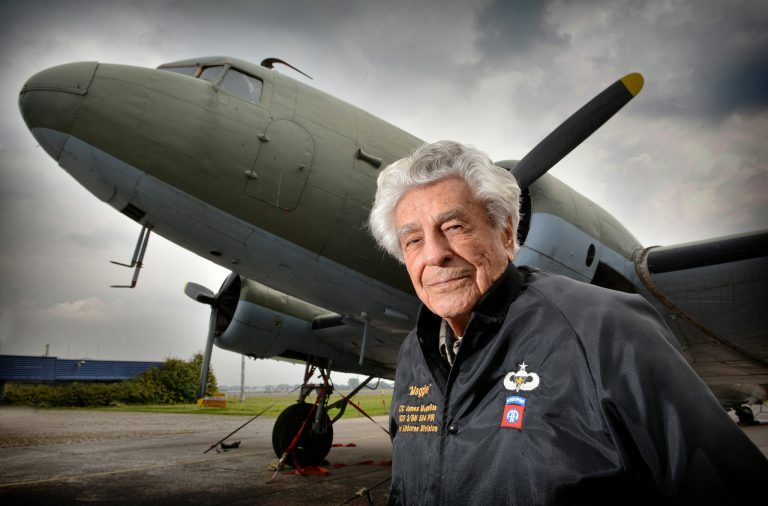 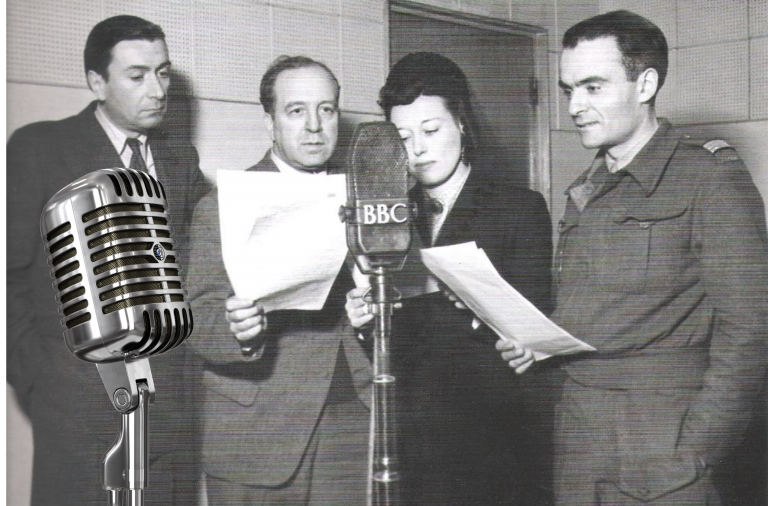 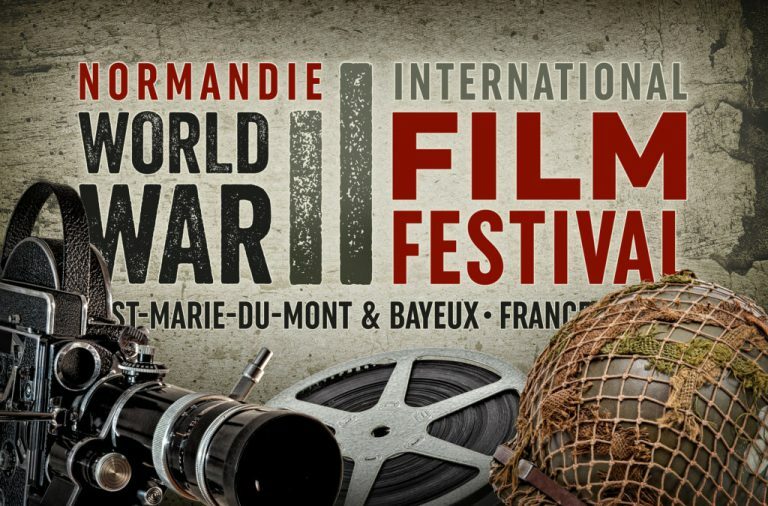 During some private and public events they will raise funds for the non-profit WWII Foundation to support its cause to document and preserve history and to produce documentaries about the heroes of World War Two.